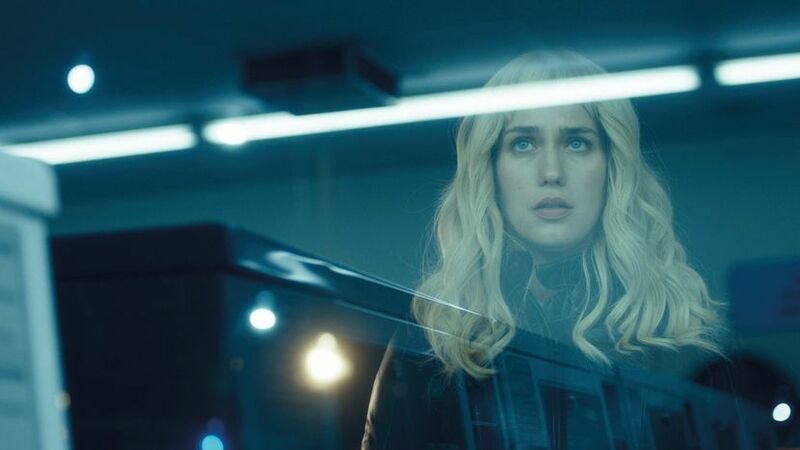 Gemini makes the most of its low budget and largely unknown cast thanks to its Los Angeles setting and neo-noir storyline. This is Aaron Katz’s fifth feature and it deserves to be the film that breaks him out of the film festival ghetto his work has largely circulated in. Lola Kirk is Jill, the wise, long suffering assistant to Zoe Kravitz’ Heather Anderson, a young star whose mercurial temperament makes the life of her agent, lawyers and directors hell. She needs some “Me” time with her secret girlfriend, Tracy, played by Greta Lee and has turned down a juicy film role. Something goes horribly wrong during this critical moment and Jill finds Heather gunned down in her cooler than thou Riad-style house in the Hollywood hills. Jill is now the prime suspect of the investigating detective, portrayed with urbane calm by John Cho.